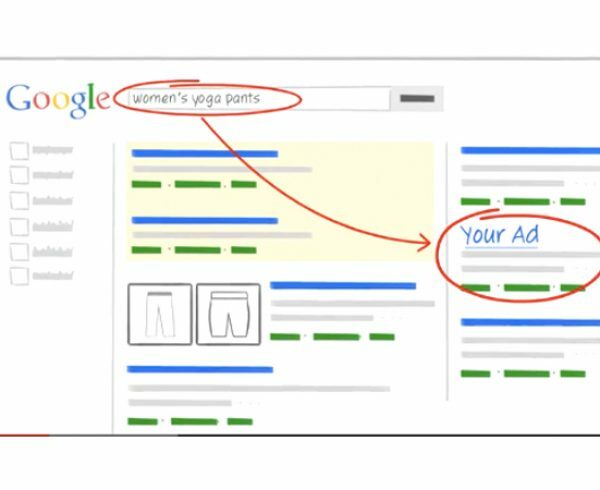 How to do a Google Ad Right! 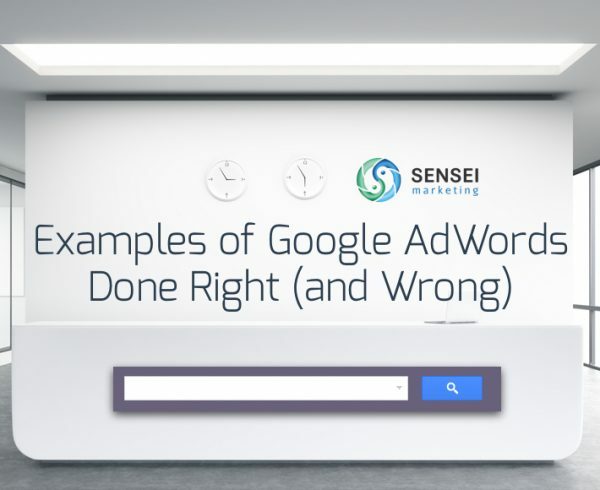 This is the third instalment of a series we call “Critiquing Your Google AdWords Campaigns”. We Google a search term and evaluate the top 3 Google Ads as well as their landing pages for their ability to ATTRACT and CONVERT visitors. I’m looking for an affordable hotel, so “cheap” is good too! 473,349 people follow or have Google+ Kayak.com, that’s showing me that lots of people use this site, increasing my likelihood of using it too. “Great Rates” and “Top Deals” aren’t a great hook, make me an irresistible offer! “Find Top Deals From 100s Of Sites. Hmm. Does that mean Kayak.com only has a few hundred hotels to choose from across the country, the continent, the planet? A nice, simple design void of clutter and distractions. This allows me to focus on task at hand (searching for a hotel in Oakville). I like how it lets you compare Kayak.com with it’s competitors, this helps reduce my perceived risk of using a lesser-known search tool. Love how my location is already pre-populated, and without even having to search there’s some hotels for me to browse in the right hand column. 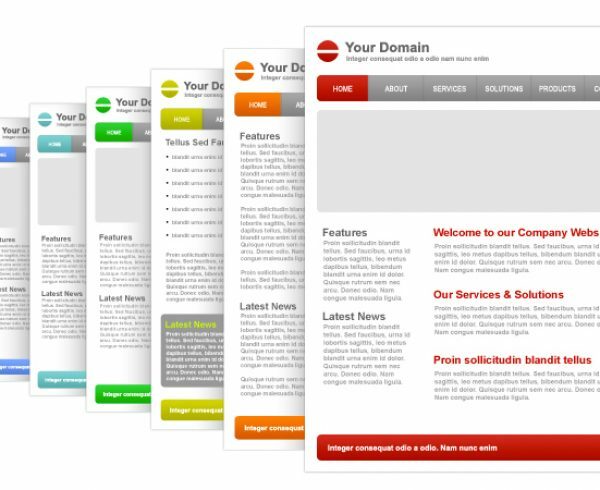 There’s really not a whole lot to critique about this landing page. The only thing I would suggest is that the “save 25% or more” needs to be much more prominent (that’s why I’m here, to save!). Love to see the location where I’m searching (Oakville) not only in the headline (twice) but also in the url. “Save with our Price Match Guarantee” is a great offer, especially since I’m looking for an “affordable” hotel and want the best price. From the Google Ad I can narrow down my search, by location, reviews, price. Nice, nice and nice! Wow, right at the top it says “customized for your Google search: affordable hotel oakville”. You can’t get much more relevant than that! The form is fine but make the fields bigger, including the search button, as this will make it easier to complete the form – especially those with any degree of vision impairment. I see the map, but don’t see any hotels plotted on it. 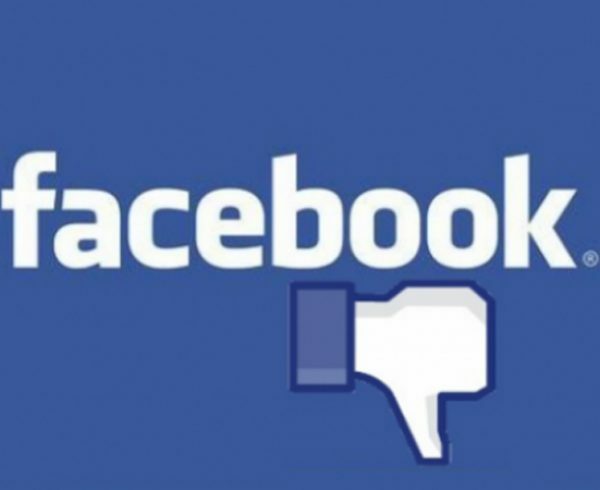 Remove the “Like” and “Google+” buttons. They serve no purpose on this page and are just an unneeded distraction. I see “Oakville” and “Hotel” in the headline, very relevant. Apartment Suites looks intriguing, but only if they’re “affordable”. I like the price guarantee. I need more indication about the “value” of this hotel. How is it different? Why should I choose Staybridge? Is it value, modern decor, or because it’s situated on the lake? Tell me more. I don’t need a hotel directory, but a phone number would be useful. I like the simple tab navigation. Putting guest reviews front and centre is always a good idea, this is what most people will use to help make their final decision. The page is too busy, especially at the top where’s just too many things to choose from (again, lose the social media buttons). The “book online or call” call to action in the top right hand corner needs to be much, much more prominent. Make it very obvious what you want the visitor to do, always! I’m not seeing anything about the “Best Price Guarantee” that was promised in the Google Ad. Who’s Getting My Business for “affordable hotel oakville”? Hotels.com has the perfect Google Ad, and a near-perfect landing page, so they’re going to get my business. 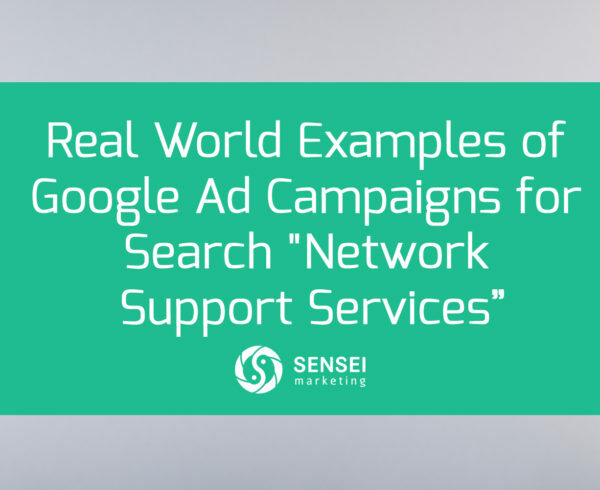 Need Help Launching or Improving Google AdWords Campaigns for Your Business? We’re Certified Google AdWords Partners and Microsoft Advertising Accredited Professionals and would love to help! Contact us today to talk about how our PPC Services can boost Your Business.